A natural coloured woven upholstery webbing made from hessian and suitable for most upholstery webbing work. 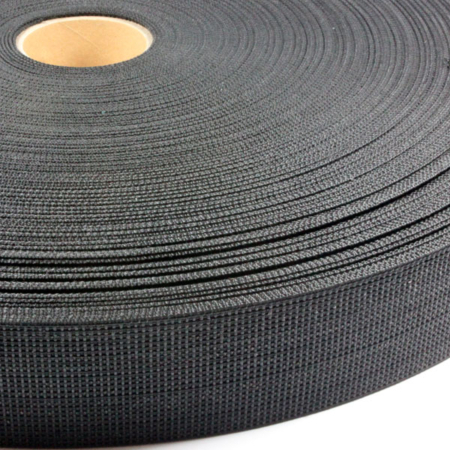 This webbing has no ‘give’ and does not stretch like the elasticated webbings. 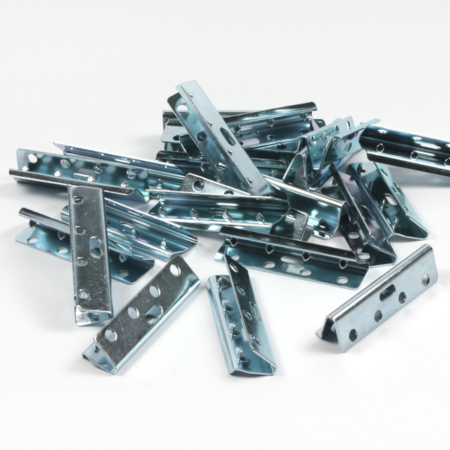 It is more commonly found in traditional furniture. 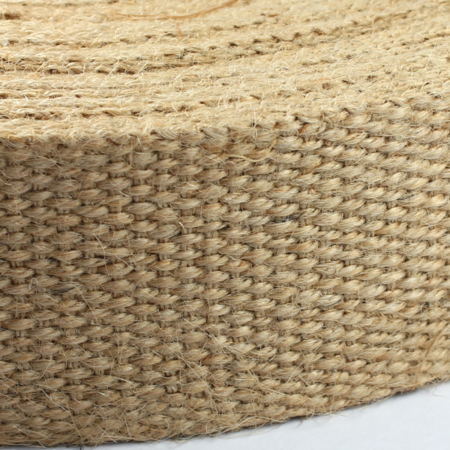 Hessian webbing can be stapled but tacks are also used when fixing to the furniture. 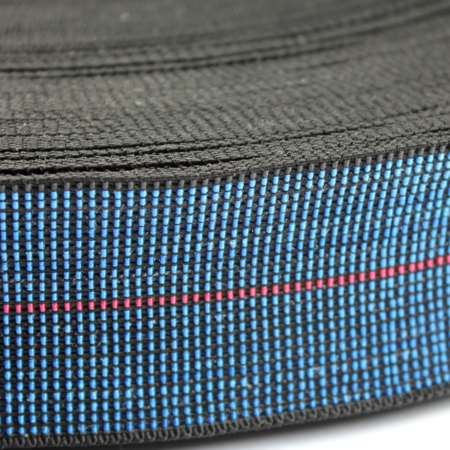 We also stock a heavier 12lb webbing, please contact our sales team on 01384639990 if you require this product. Professional upholstery beech webbing stretcher. Bat & peg type used for tensioning black and white or jute webbing when tacking or stapling into position. 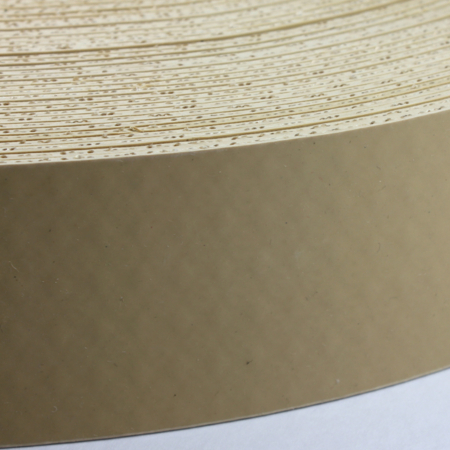 The maximum width of webbing that can be used with this stretcher is 50mm (2″).